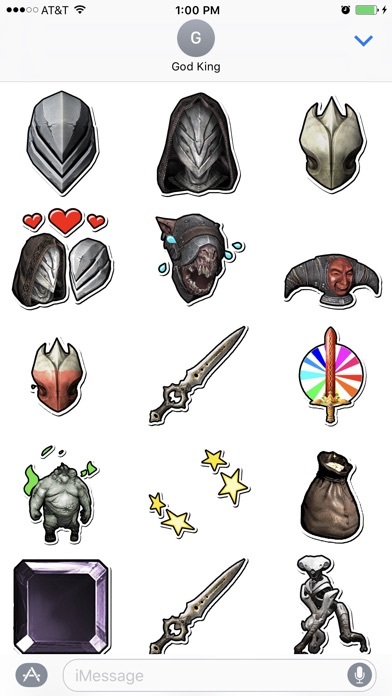 Infinity Blade Stickers - App - App Rediscovered! 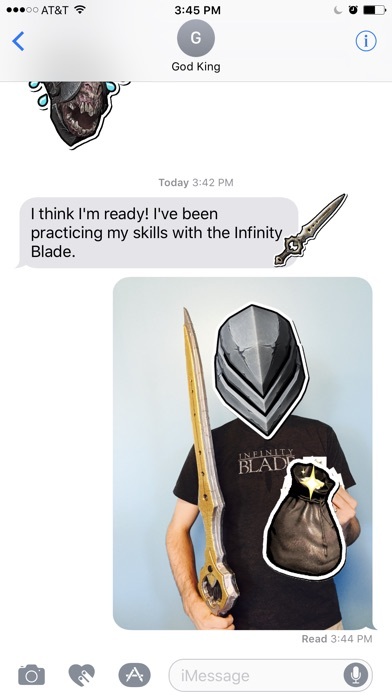 Infinity blade was and still is one of the best mobile games out there. It has an awesome story and epic gameplay. I do understand that epic games wanted to focus more on fortnite, but could you at least bring it back to the App Store, where it is at least downloadable? I recently switched phones and lost infinity blade forever, and I am very sad now that I never get to play it again. I don’t even care about in app purchases. 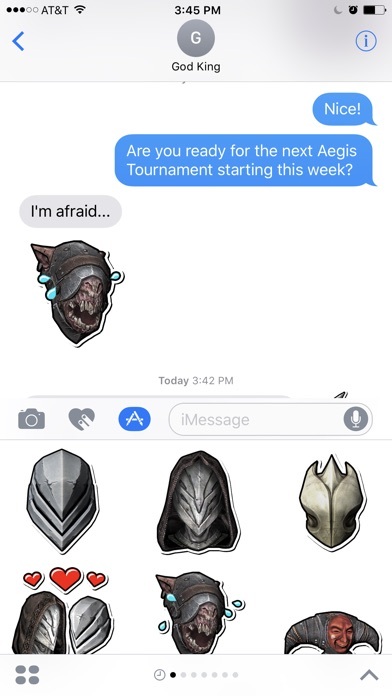 I just want infinity blade back. I literally grew up with this franchise, and seeing the games removed from the App Store is surely a sad reality. 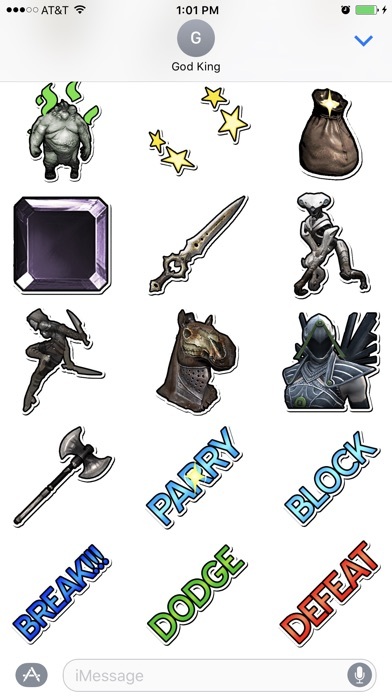 I just hope that the great developers at Epic Games will realize that there is more outside the scope of Fortnite, and that Infinity Blade will forever be what some value them for. Any re-vamps or updates to the games would be a nice nod to the loyal fans that still cling on the hope for a new installment. Bring our Infinity Blade Trilogy back! This great trilogy influenced whole mobile game industry, removing those games from App Store is NOT we wanted. Epic has NO responsibility for those legendary art works. We, lovers of IB, hope Epic would restart this project. PLEASE: Enhance the graphic, and adapt to the latest devices. They pulled all of the games. Was it that costly and wasteful to them? Such a shame. The game was so good then they take it away. I have played the trilogy of infinity blade for six years now with my little brother. We were going to redownload it for my brothers new iPad and we found out it was off the App Store. A game we have played (especially me) since I was 9, would be such a great thing to have back. Screw the fortnite trend it shouldn’t cause you to get rid of something you spent time on.